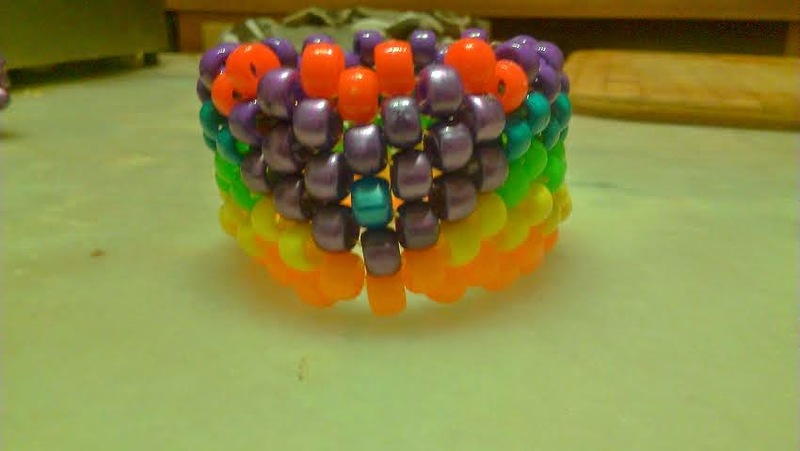 Mama Love: Holiday Gift Guide: KandiKRAZE Etsy shop review and giveaway! 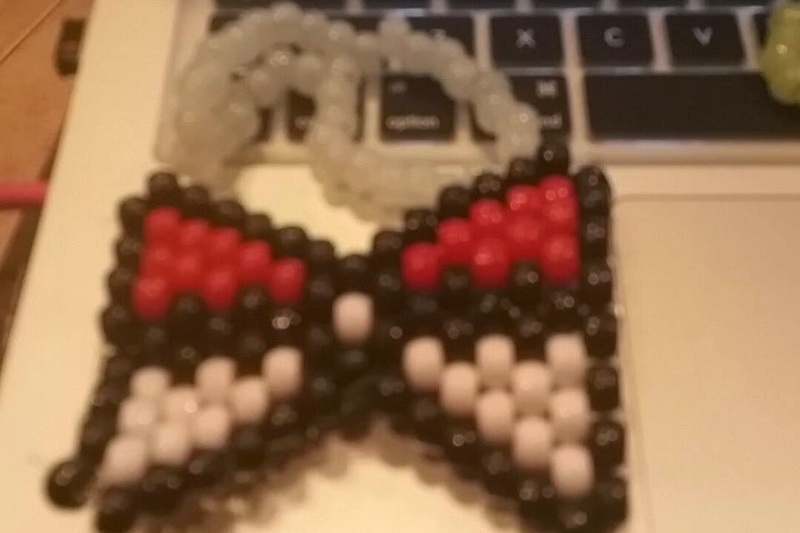 Holiday Gift Guide: KandiKRAZE Etsy shop review and giveaway! 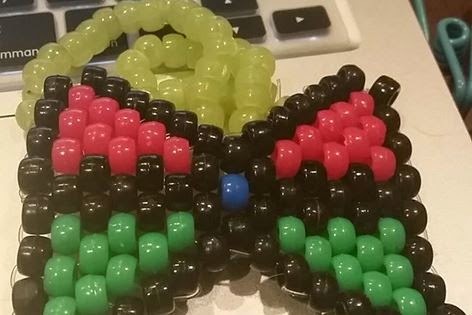 If any of you are familiar with Kandi accessories, you know how absolutely awesome they are! 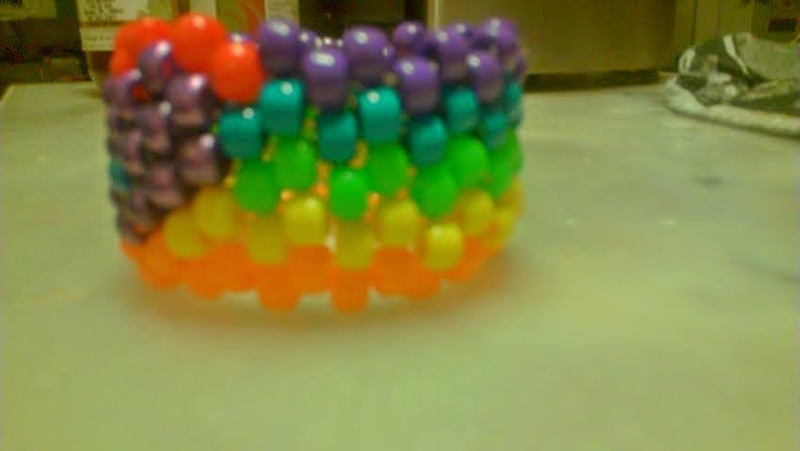 If you're not familiar with Kandi then allow me to absolutely dazzle you. These fabulous pieces of work you see above are 100% handmade (meaning they NOT are made in China and available to everyone-hooray for originality!!) and designed especially to put a smile on your adorable little face! Giraffes are my absolute FAVES! 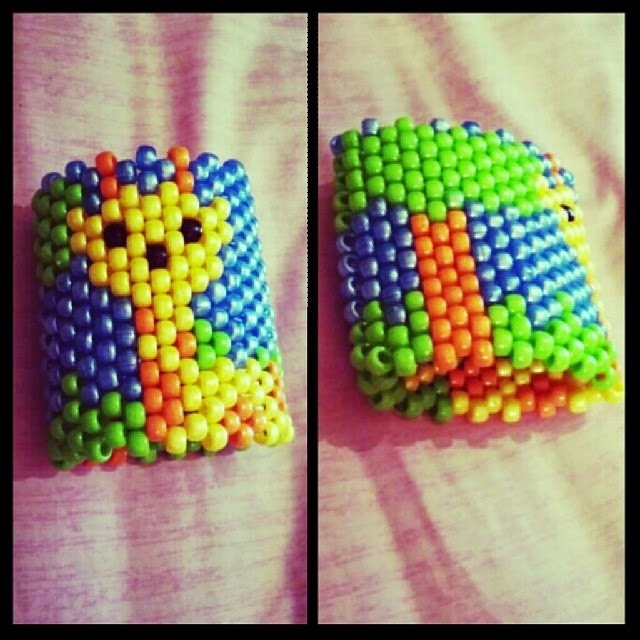 And when I ordered my kandi and told them I wanted a giraffe-it was no problem! She can literally do anything!! 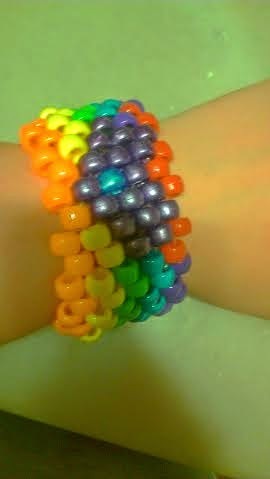 I ordered two more, as well! I ADORE my Hello Kitty one! (Plus it's my favorite color!!) 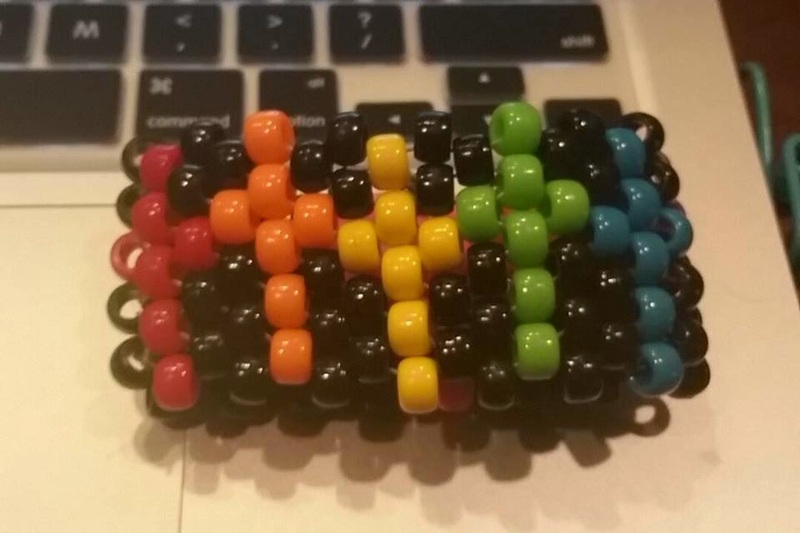 BTW they can make your kandi in any color! Now I know they sound completely awesome and all, but wait there's more! 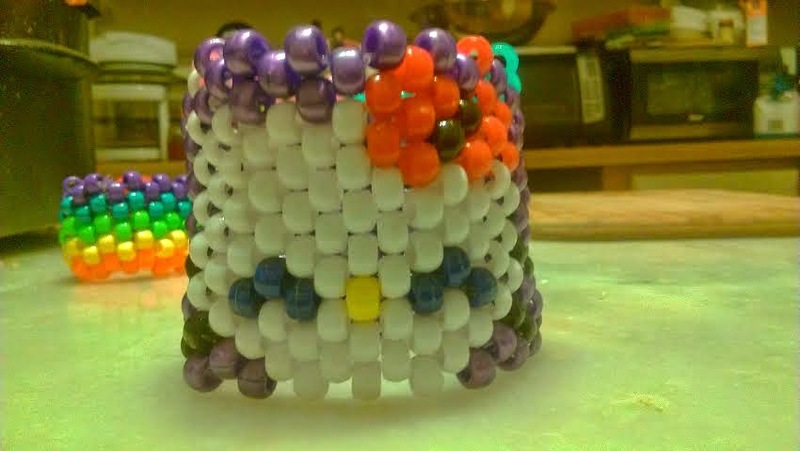 Bracelets aren't all they do! 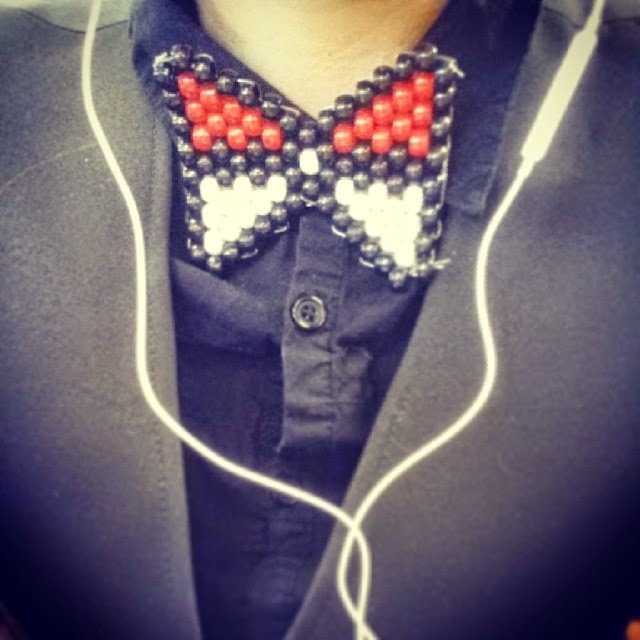 They make super cool bowties, as well! Aren't these just THE cutest things ever?? Have I convinced you yet? If not, you may get a chance to see for yourself! 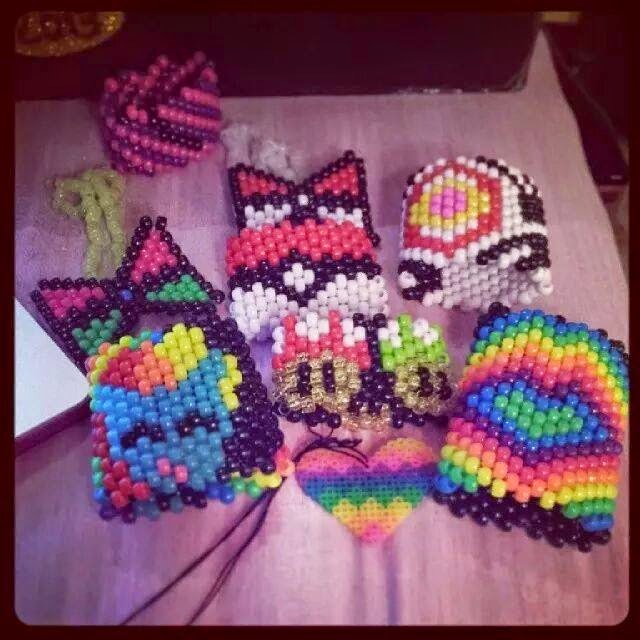 The owner of this awesome shop is doing a giveaway for all of you!! I can personally 100% vouch for the amazingness of this shop! Check it out! You won't regret it! 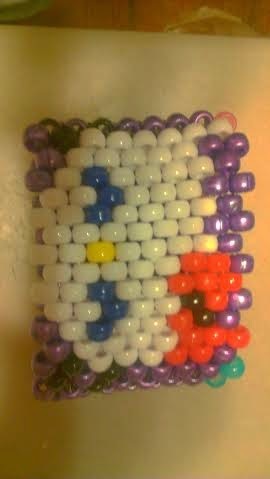 i hope i win, this is so great.